What stood out in the photo above? 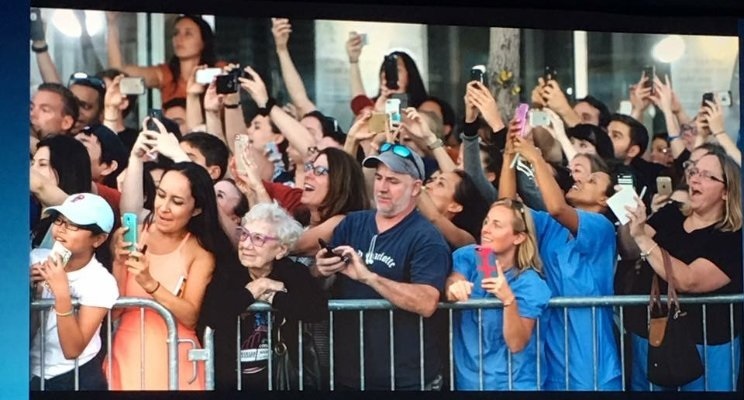 Was it the precious little lady in the front row who actually was enjoying the moment? You got it. Everyone else was capturing the moment on their MOBILE DEVICE. This has become the WAVE OF THE FUTURE and as business professionals, we ALL have to embrace our New WORLD of technology.